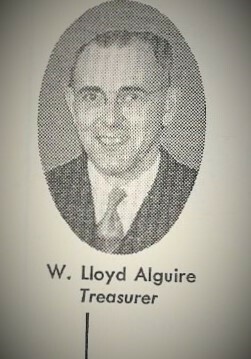 Lloyd was treasurer of the O.A.S.A.from 1937 to 1971. In 1972 Lloyd became a Life Member of the O.A.S.A. and was later appointed as an auditor in 1974. From 1977-1980 Lloyd was Honourary Vice-President. Leroy was first elected to the Executive council in 1955. LeRoy became secretary in 1956 and continued in this role until 1967. He was then elected 3rd vice president. In 1969 and 1970 he was elected as 1st vice president, and assumed the treasurer’s role from 1973 to 1977. 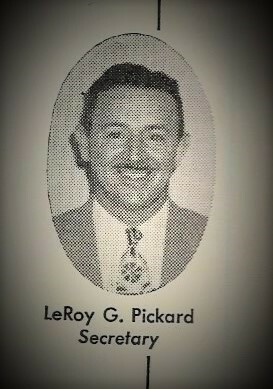 In 1978 LeRoy was on the subcommittee as well as being on the Rule Book committee from 1978 to 1984. George was first elected to the Executive of the O.A.S.A. in 1945-1946. 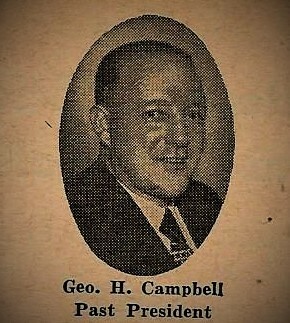 In 1947 he was elected 2nd vice president of the O.A.S.A. and took over as 1st vice president in 1948. Following this role George became the President of the O.A.S.A. from 1949-1950. In 1962 Bill was elected to the executive of Simcoe Minor Softball Association and from then until 1976 he served in every executive capacity except treasurer. In 1974 – 76 Bill coached Pee Wee and Bantam teams to O.A.S.A. Championships. 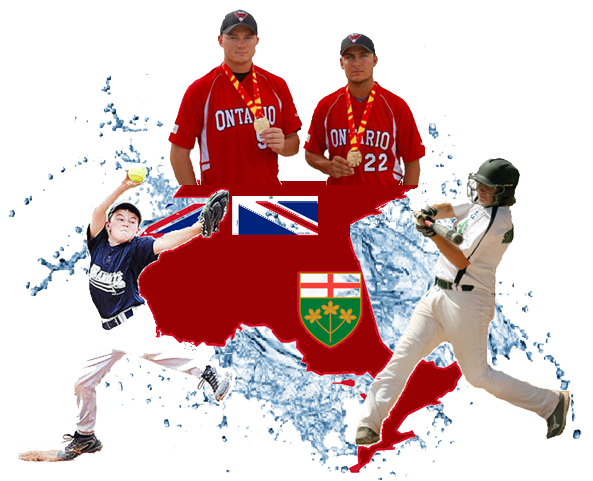 The team was blessed with talented, eager, young athletes and excellent coaches. In 1977 Past President Clarence Perkins introduced Bill to the O.A.S.A. as a convenor thus ending his coaching career. In 1988 Bill received the Certificate of Merit from the Government of Canada recognizing his contributions to the youth of Simcoe. In 1996 was inducted as a Life Member to the O.A.S.A.